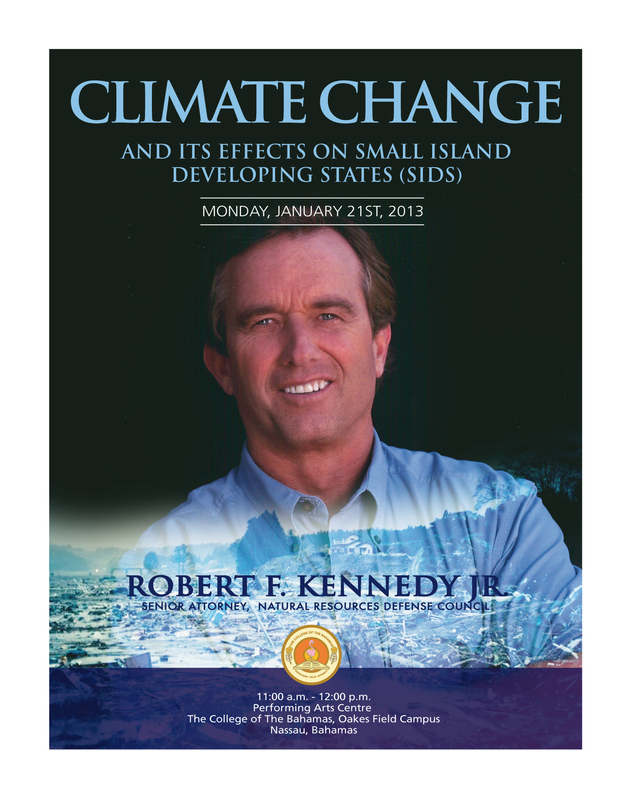 On 21st 2011 Robert F. Kennedy Jr gave a presentation on the effects of Climate Change on Small Island Developing States. Kennedy was 14 when his father was assassinated on the campaign trail to win the Democratic nomination for the 1968 Presidential elections. Here’s what his dad said at the University of Kansas, on March 18th, 1968, a couple of months before being shot. Kennedy, of course, has a colourful personal life (he’s a Kennedy) . And hasn’t yet mastered dealing with journalists who want to make it about his car/phone and basically draw him into the hypocrisy/zealotry trap. That latest interaction took place during the People’s Climate March in September 2014, which he was an organiser of.